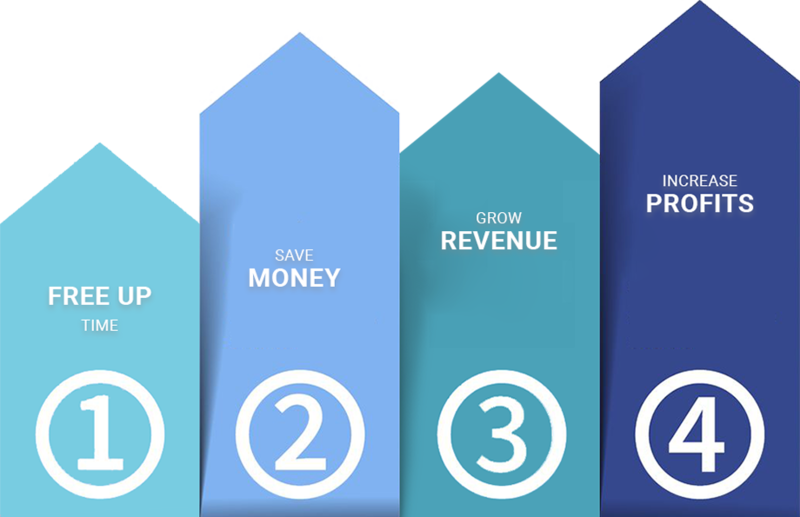 We guarantee to save you time and money when you use our customized, flat-rate bookkeeping strategies. 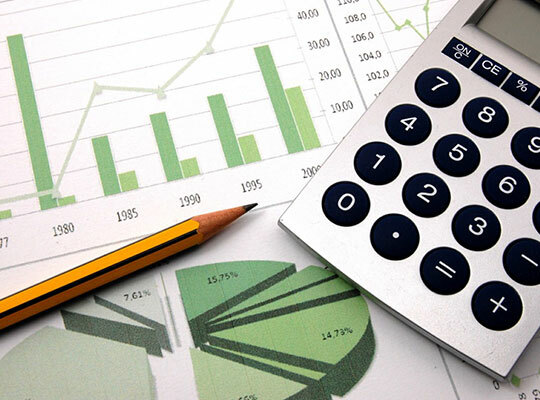 At Park City Bookkeepers, we help business owners in Park City and Salt Lake City spend more time growing their business knowing we are taking care of everything else. Are you ready for more time and money? To us, this is not a tagline. We focus on helping overwhelmed business owners free up time to focus on their sales, marketing, and business development while we create efficiencies and streamline processes with their accounting, bookkeeping and payroll services. Your greatest source of revenue lies in the nurturing of your clients and potential clients. We’ll handle the back-office so you can give the business development side the “white glove” treatment. By utilizing our systems and leading-edge accounting technology, our clients are able to spend less time in the cost center of their business and more time in the profit center. We handle the important, but often neglected record-keeping. While every business is different, most of our clients see a return on investment on our fees of 10-20 times by utilizing our bookkeeping and accounting services in and around Salt Lake City and Park City, Utah. At Park City Bookkeepers, we provide something unique in the accounting world. Our promise to you is that we will craft a customized monthly bookkeeping strategy for your business at a flat-monthly, affordable rate. Our Salt Lake City and Park City accountants, bookkeepers and ‘Profit Engineers’ have more than 40 years of experience in the industry. Our accurate, consistent and reliable solutions not only create more available time and save you money immediately, they also allow for better cash flow forecasting, modeling, and data-backup. We handle setting up the systems and processes. Not only will you have more time to focus on growing your business, but you’ll have a trusted partner invested in that growth. How can I get more efficient and therefore profitable? What are the most important financial metrics I should be tracking in my business? Why outsource my bookkeeping and payroll? How much is my company worth if I sold it?